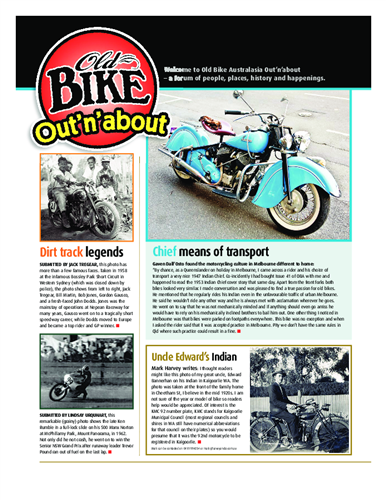 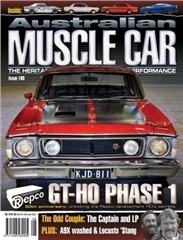 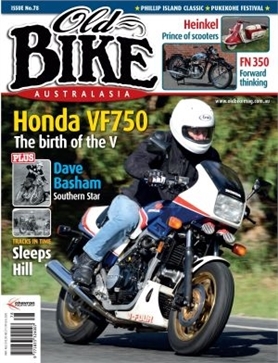 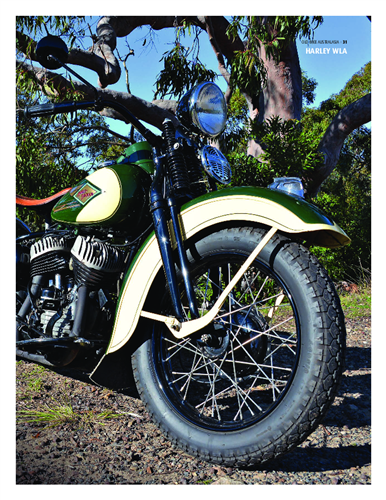 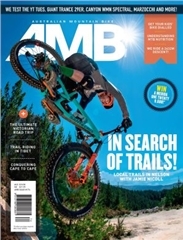 Old Bike Australasia - MyMagazines - Subscribe online and save. 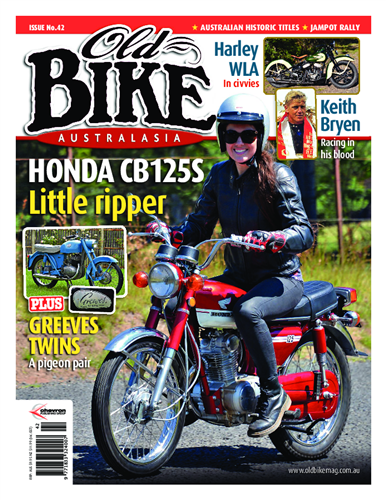 Ever since its now-coveted first issue in 2006, Old Bike Australasia has continued to consolidate its place as the most popular magazine on historic motorcycling in Australia and New Zealand. 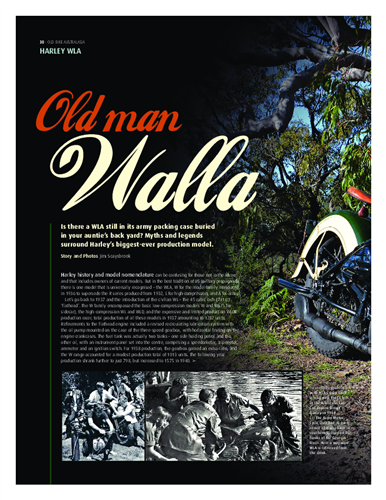 Since many classic bike enthusiasts are also regular riders and tourers, Old Bike Australasia appeals to a very wide audience. 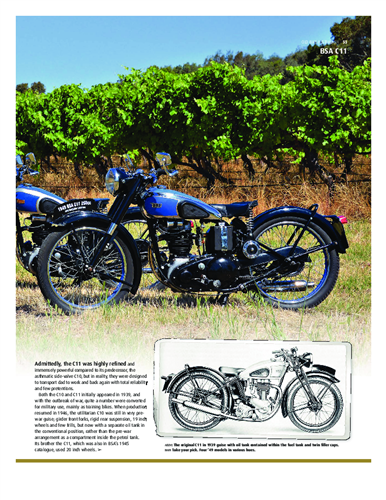 Its unique mixture of restoration stories, marque and model appraisals, personalities and historic features, along with a comprehensive coverage of current rallies and historic bike races, has proved a winning formula. 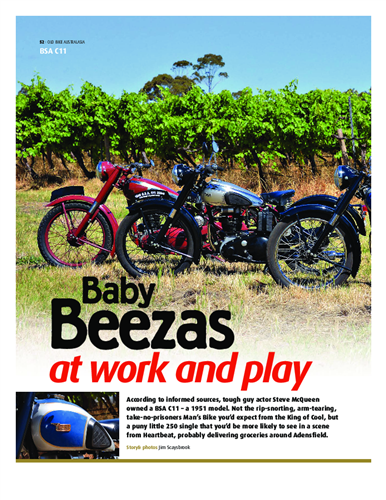 Dozen of clubs advertise their meetings and functions, and there are sections on gear and equipment, books and videos, plus a big round up of what's making news. 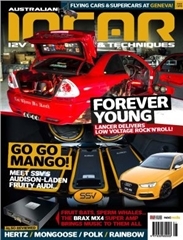 To purchase the current issue, please click here. 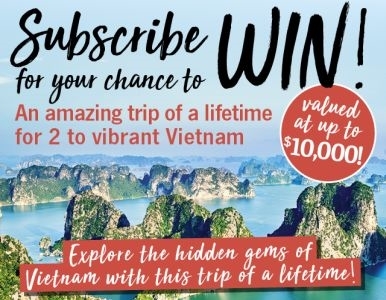 SUBSCRIBE FOR YOUR CHANCE TO WIN AN AMAZING TRIP TO VIBRANT VIETNAM! Explore the hidden gems of Vietnam with this trip of a lifetime valued at up to $10,000! 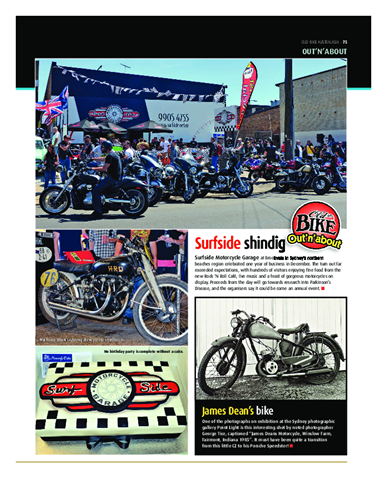 TOTAL PRIZE VALUED AT UP TO $10,000!